When you buy a one way ticket to anywhere on the premise of working for a family business in exchange for room and board, you are taking a gamble of sorts. What if you don’t get along with the other volunteers? Or hate the work? What if the family is horrible, or worse, they think you are horrible? What if there is no candy?!? I’ve been in Lapland for a little over two weeks now and I am happy to report I love the work, the other volunteers are fantastic, the Näsi family is unreal, I went into Rovaniemi today to find candy (I know you were worried, Michelle), and my time here has been full of color, painting a window with front row seats to the Life of a Lappi Family. Korvalan Kestikievari, literally meaning “the inn at the place where you can hear the river’s water flow,” was established in 1889, back in the days where inns were strategically located every 10K (the distance considered “far enough” to travel in the cold, harsh arctic Lapland winters), each offering food, a place to sleep for the night, and a horse and sleigh to carry travelers on to the next inn. Though Finland was not technically a part of WWII, they were engaged in their own battle with Russia and needed more than sticks and stones to defend their bones, so they turned to Germany for weapons. After Germany lost the war and German forces were driven from Finland, they pretty much turned the country into a giant fireplace. For some unknown, but oft speculated reason, Korvalan Kestikievari stood tall and proud, untouched by German fire. 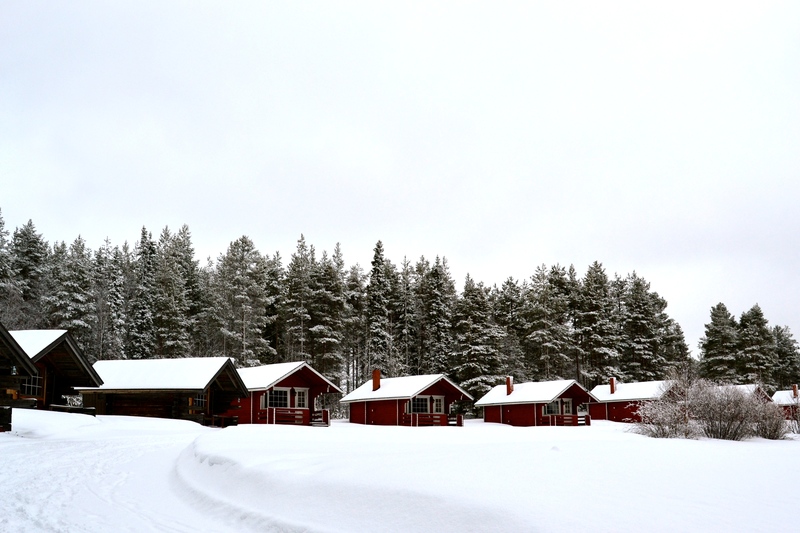 Fast forward to the late 70s, early 80s when Seppo (my other host along with Jaana, husband and wife duo) took over his family’s business, built the ten cozy, rustic cabins that stand near the roadside today, offering more than just a place to warm traveling toes at night. Weary or not, travelers can relax in the sauna and take a cool dip in the lake, go ice fishing or borrow snowshoes and cross-country skis in the winter, canoes in the summer. 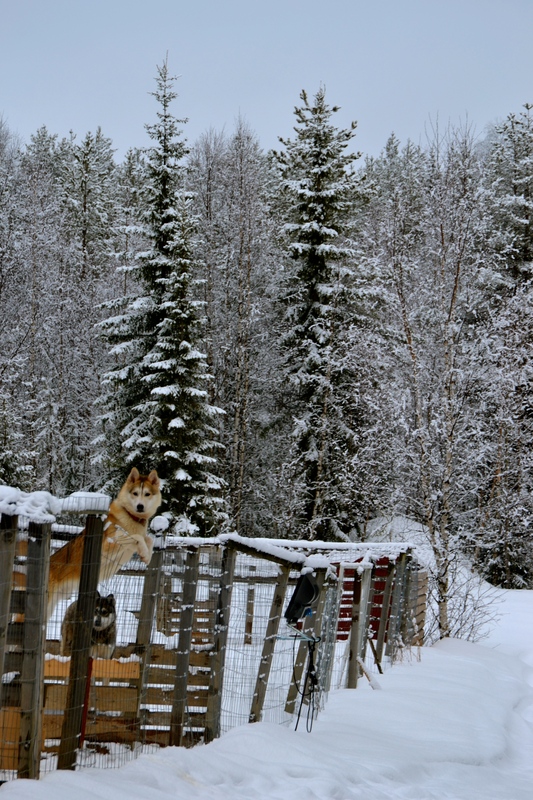 Adventure seekers can also book reindeer, snowmobile or husky safaris, enjoying the beautiful snow-capped forests of Lapland in an entirely different way. 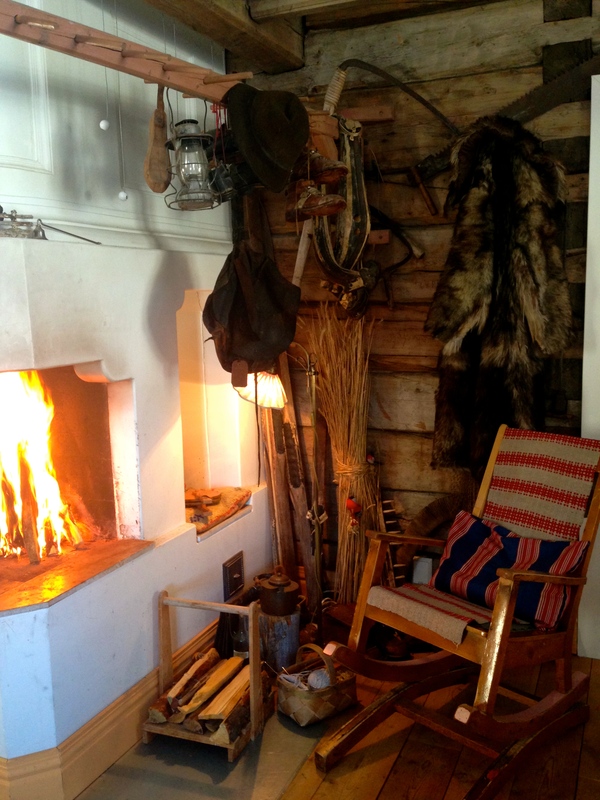 For larger groups, the Näsi family offers traditionally cooked Finnish meals, prepared in the restaurant, which is the original unburnt inn from the village down the road that the Näsi’s dismantled, numbering each log as they went, and reconstructed it where it stands today. You can still see names and comments, historical graffiti, etched into the logs by the earliest guests and visitors. I come from a land where this gaudy, pastel place called the Wisconsin Dells exists (you can’t help but love it…and hate it), cheeseheads are aplenty (where people literally wear hats of foam cheese on their heads), and even cheesier North Woods gimmicks are found, and arrived at an airport that claims to be the official airport of the infamous Santa. Yes, Virginia, there IS a Santa Claus, and I live like 60K from his village. There is often a fine line between tacky tourism and authenticity, and Korvala is on the right side of that line, almost to perfection. Seppo hums and mutters in Finnish to himself in the kitchen as he prepares reindeer and salmon dishes, squeaky cheese and berry soup, while Jaana, dressed in traditional Finnish garb complete with beautiful leather boots worn by Seppo’s grandmother, greets the guests, providing a brief history of the establishment, making them feel more than welcome. Yes, this is their family business, their livelihood. But this family cares more about giving visitors a genuine feel of the Lapland experience than making a quick buck. They are happy to simply share their way of life with the rest of the world. You have got to be kidding me that this is my life right now. I’m trying not to count my money as I’m sitting at the table, but if this was a gamble I took, I’m holding a royal flush. My favorite corner in the restaurant…items at one time belonging to Seppo’s grandparents. 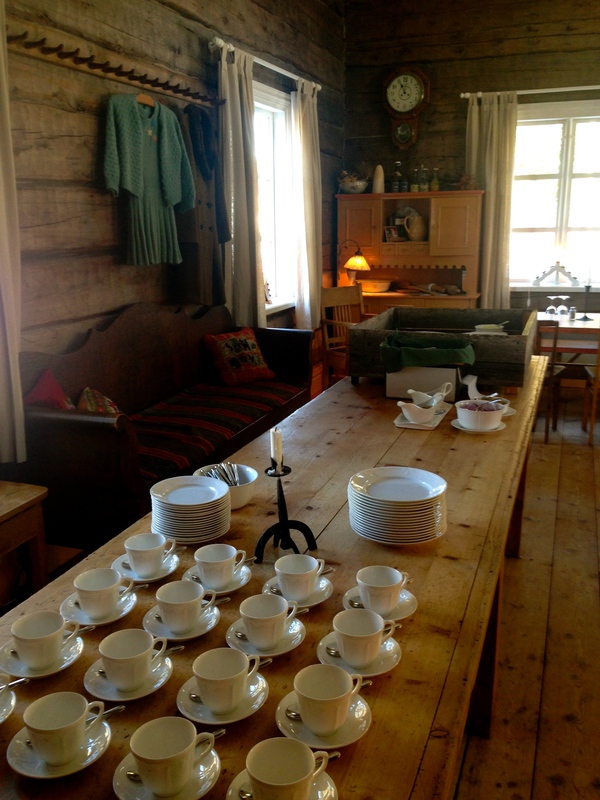 Preparing for dinner guests in the restaurant. 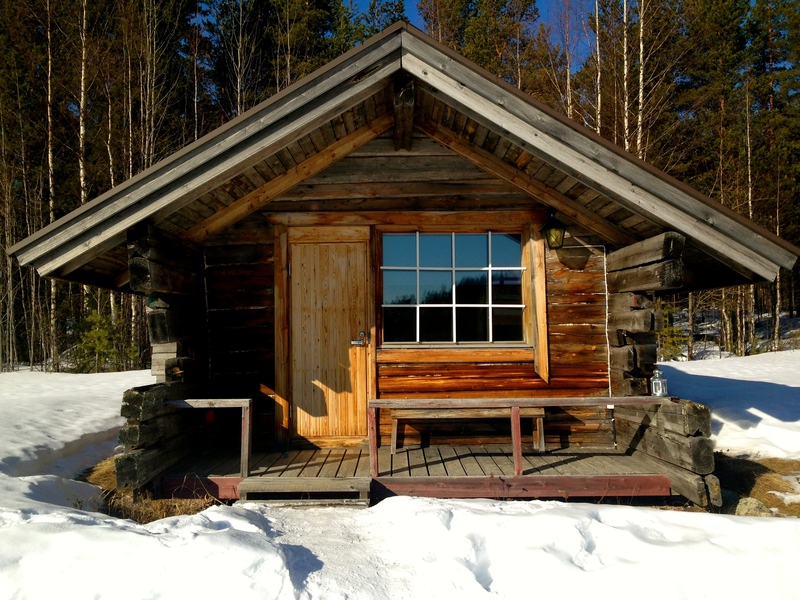 The smallest of the ten cabins Seppo built. 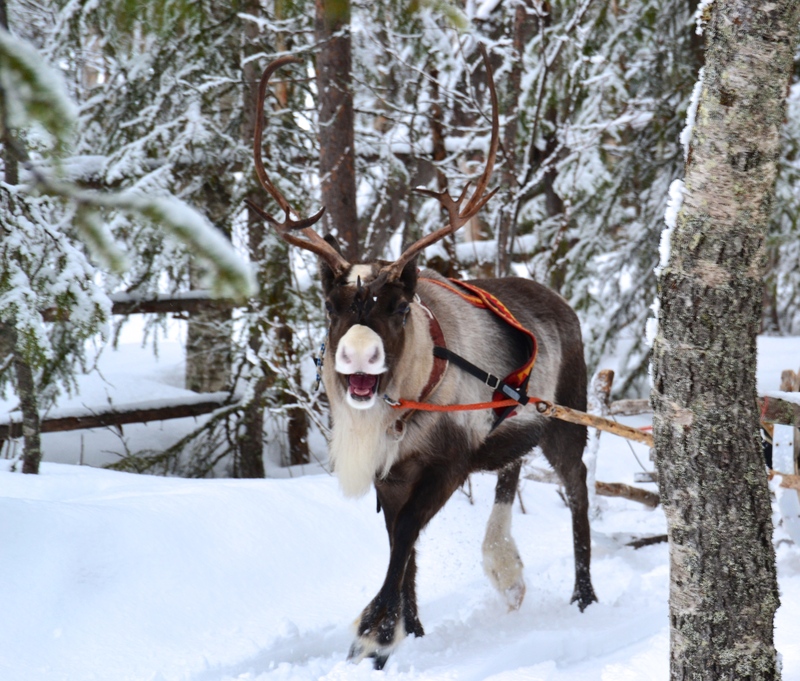 Reindeer, enjoying his ride. Like, really enjoying it. A small corner of the forest. Husky safari across the lake…an incredible sound. ** A special thanks to Jaana for the family history. I hope I remembered everything correctly! 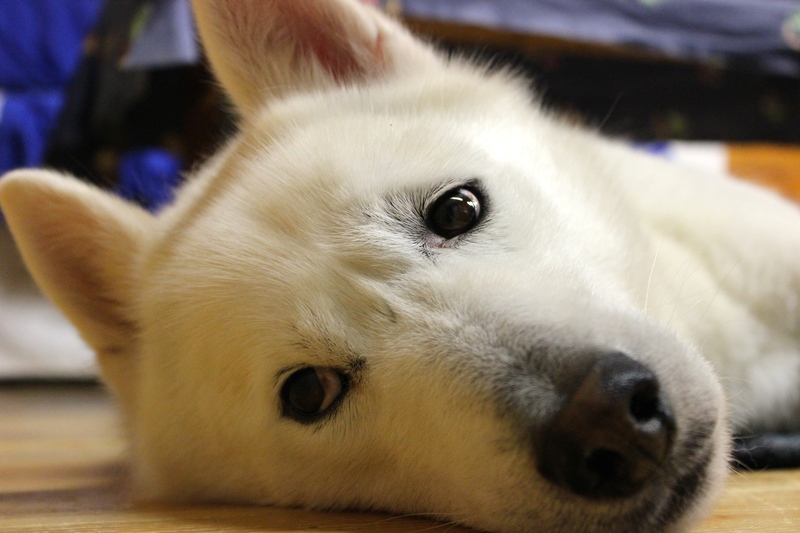 I will be visiting in January and was thinking of experiencing the husky sled. 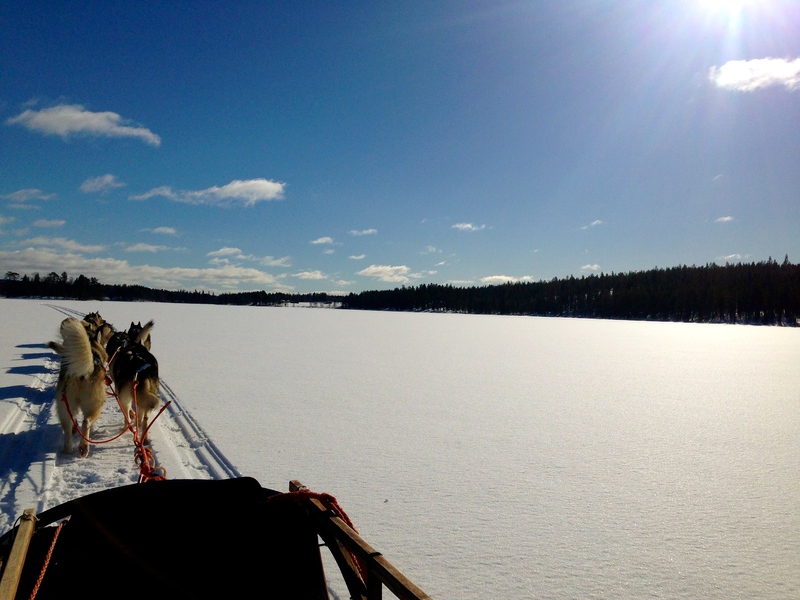 Can you advice how to get from Rovaniemi to Korvala? I plan to do a day trip. Yes! A bus will take you right from town to the Korvala stop in Tiainen (about 45 minutes). You can check the timetable here: http://www.matkahuolto.fi/en/ You should definitely book in advance so they can prepare for you! Great photos, and it seems like your risk has paid off in spades, as it were. Nice job! Faith in Europe has been (almost) restored! nom nom candy. I love your blog and reading about your new adventure! 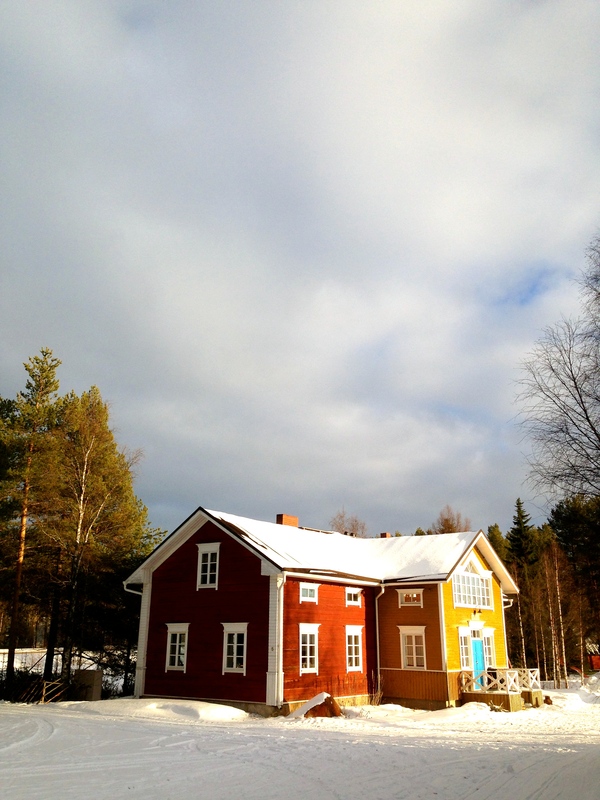 Makes me want to quit my job and head straight to Finland to join you on this epic life turn! Well thank you so much! I believe in travel (obviously), so I am all for people taking their own epic turns 🙂 Up next: Norway, Scotland and Ireland. Beautiful pics. 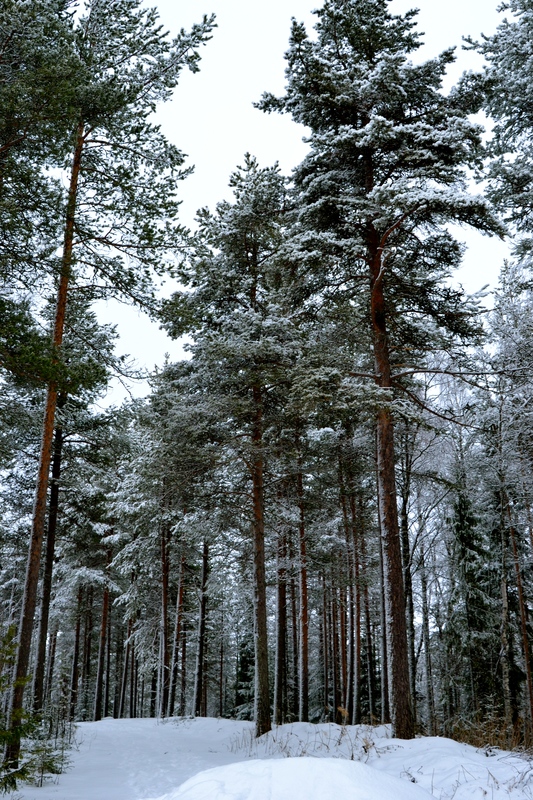 Glad to see you enjoy the “simpler” life in Finland. beautiful words. i feel that i can see what you’re seeing.